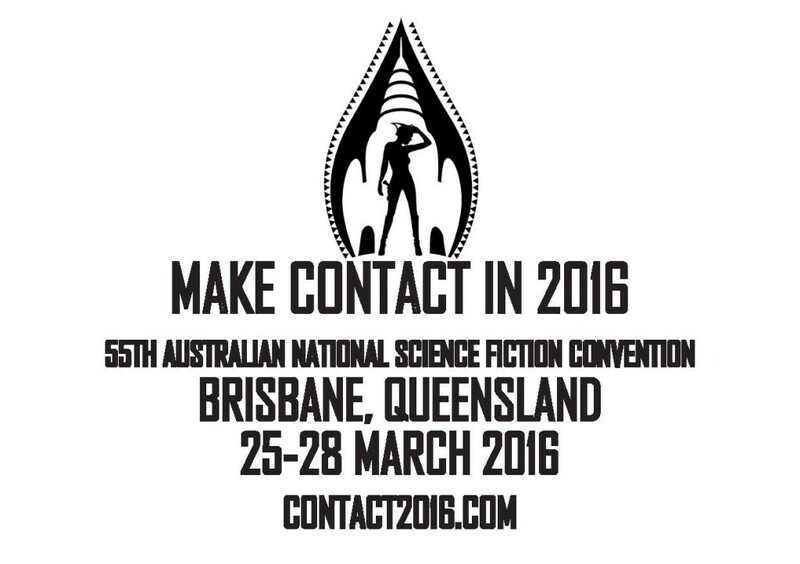 In a few days, I’ll be heading up to Brisbane for Contact 2016, the 55th Australian National Speculative Fiction Convention, which is being held over Easter weekend. I’m super-excited but also not entirely prepared (read: not at all prepared) for the trip — I keep thinking it’s weeks and weeks away when, in fact, I’ll be flying out on Thursday! Programming starts first thing in the morning, and I’ll no doubt be swanning around to many sessions throughout the day, but I’ll definitely be at the Aurealis Awards that night (pre-awards shindig starts at 6:30pm; the ceremony itself begins at 7pm. This is not part of the Contact membership, so if you’re keen to get frocked up and celebrate some awesome Australian speculative fiction, then head on over here to buy a ticket). I’m especially excited to be presenting at this year’s awards — Angela and I will be presenting the awards for Best SF Short Story and Best SF Novella! How do you research a fantasy novel? Join our panel as they discuss the detailed research and preparation that goes into creating a fantastic universe. Whether it is searching out medieval landmarks in the UK or discovering the real story of fairy tales, find out how much of their fantasy is embedded in reality. Have you ever wished you’d written that book? Our panellists have! Not necessarily their favourite books but the book they wished they’d written. It might be the idea, the world-building or simply the exquisite writing – we want your ideas as well. Awaken the green-eyed monster within. Tags: aurealis awards, best story i didn't write, contact 2016, ditmar awards, juliet marillier, kate forsyth, kim wilkins, kirstyn mcdermott, natcon, real fantasy, Thoraiya Dyer. Bookmark the permalink.